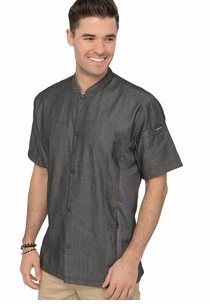 The most flexible and comfortable of all Chef Coats. 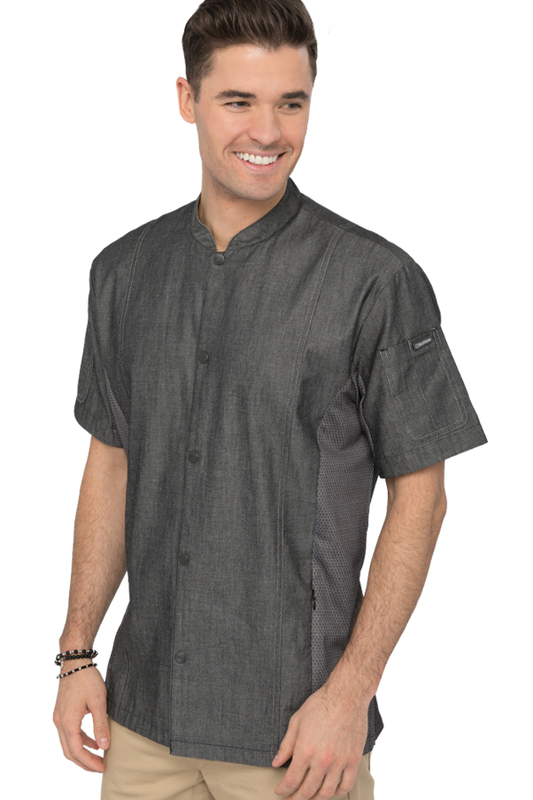 The Poly Blend side, underarm and back panels make this the most comfortable Chef Jacket ever. 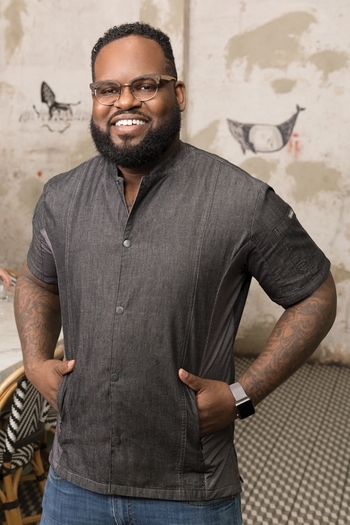 The Tribeca Chef Coat features a snap front single breasted closure and has pockets on both sleeves as well as hidden zipper front pockets. Make it your own! Personalize this coat with embroidery, simply click the checkbox next to Embroidery $5 per Line. Please allow 5-7 business days for customization.